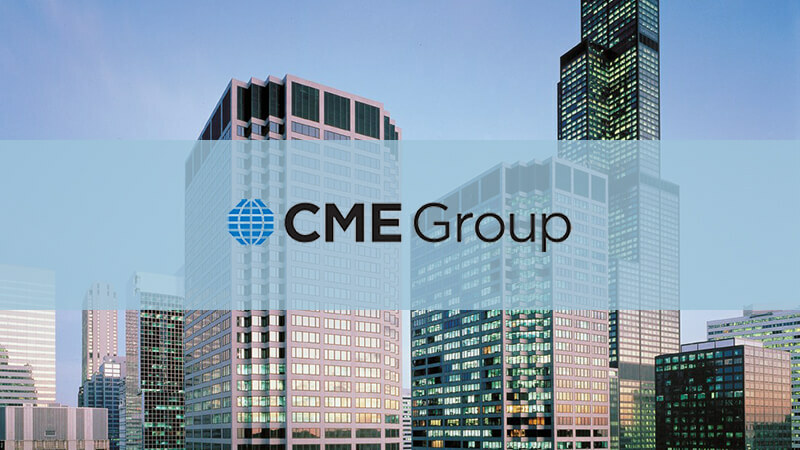 CHICAGO and MONTREAL, October 19, 2016 – CME Group, the world’s leading and most diverse derivatives marketplace, and TickSmith, a leader in Big Data applications for Capital Markets, today announced an initiative to improve access to CME Group’s historical data by implementing TickVault to power CME DataMine. With more than 450 Terabytes of historical market data, some of it going back to the 1970s, CME DataMine is the official source of the most comprehensive price information available for CME Group markets. It provides a broad array of data types including Market Depth, End-of-Day and Block Trades among others, which can help customers discover insights to capture market opportunity. To access the new CME DataMine portal, please visit: www.cmegroup.com/datamine.